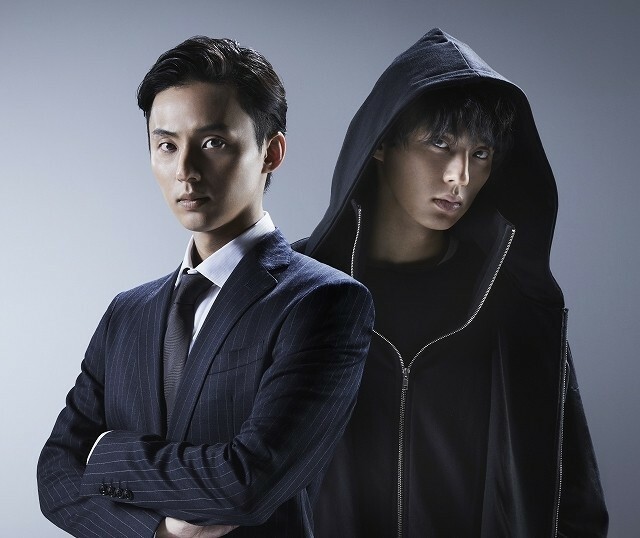 Taisuke Fujigaya (‘Kis-My-Ft.2’) is cast for double lead roles in Fuji TV-Tokai TV drama series “Mirror Twins Season 1” and WOWOW drama series “Mirror Twins Season 2.” In the drama series, Taisuke Fujigaya will play Detective Keigo Katsuragi and his twin brother Yugo Katsuragi. In season 1, an attempted murder takes place and the same DNA of Keigo Katsuragi is found at the crime scene. Keigo Katsuragi suspects the DNA is that of his twin brother Yugo. “Mirror Twins Season 1” first airs April 6, 2019 and consists of 8 episodes. “Mirror Twins Season 2” will first air June 8, 2019 and consists of 4 episodes.